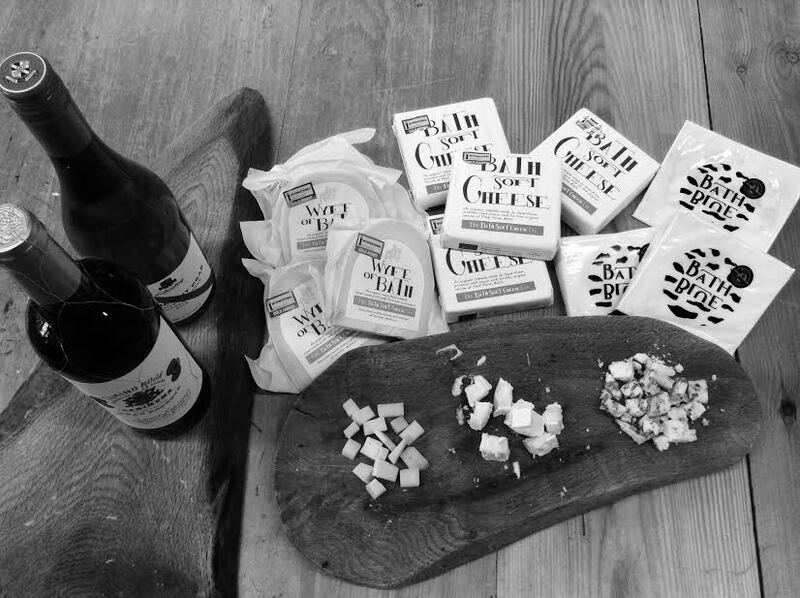 Get yourself along to Wolf Wine HQ (Green Park Station) at 7pm on Saturday 23 February and prepare to indulge your senses courtesy of a tower of expertly-curated cheese accompanied by an optional craft wine flight specifically selected to bring out the very best in this perfect prandial partnership. Tickets cost £15pp to include a welcome drink and unlimited cheese plus an additional £12 if you’re in the mood to include that very special wine flight (highly recommended.) If you don’t fancy buckling up for the full-on wine flight, you can choose your own tipple from Wolf Wine’s legendarily fascinating selection of craft wines and craft beers, all individually priced. You really don’t want to miss this, do you? So…. as space is limited and tickets are set to sell out fast, grab yours today either directly from Wolf Wine or by clicking on this link.